We help young deaf children learn to listen and talk. We are the UK's largest single provider of education services for babies and preschool children with hearing loss. 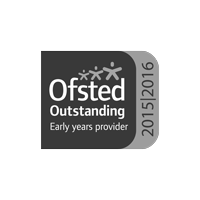 We provide Ofsted 'Outstanding' nursery services at our Hampshire Family Centre and online support through our innovative Let's Listen and Talk programme. 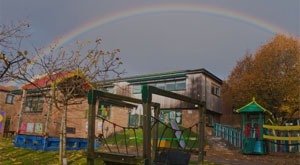 On 5 March 2019, we are hosting The Ear Foundation’s training day about assessing and developing narrative (story-telling) skills for deaf children aged 2-8 years. 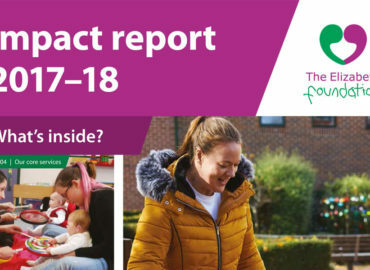 The Elizabeth Foundation has published its latest Impact Report to celebrate and showcase the effect of its work on the lives of young deaf children and their families. We provide education services for preschool deaf children and support and advice for their families. Having a hearing loss can significantly affect a child’s ability to communicate. 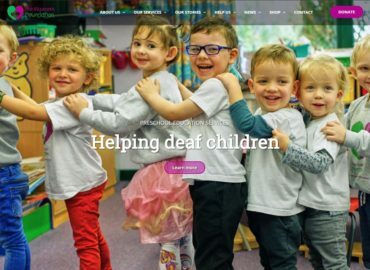 However, with modern technology and appropriate intervention during their early years, most deaf children can – and do – learn to communicate clearly and effectively using spoken language. We provide our services to offer young children with hearing loss the best possible start in life. Many of the deaf children benefiting from our educational programmes significantly narrow the gap with their hearing peers – and, just as importantly, they have fun! 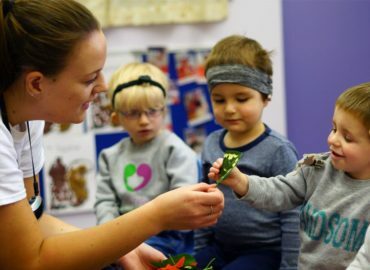 Our team of Teachers of the Deaf, teaching assistants and specialist Speech and Language Therapist provides expert support tailored to the needs of each individual child. 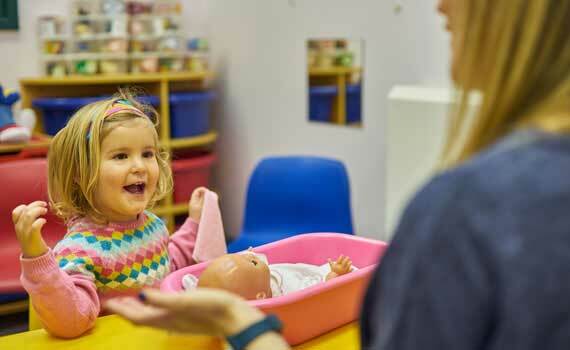 We provide Ofsted ‘Outstanding’ educational services for babies, toddlers and preschoolers with hearing loss at our purpose-built Family Centre in Portsmouth, Hampshire. We also offer regular sessions for children with unaided hearing loss, and for children with additional and more complex needs. For families all over the UK and Ireland who are unable to travel to our Family Centre on a regular basis, we provide support through our innovative Let’s Listen and Talk online educational programme (www.letslistenandtalk.org) and our popular Summer Residential Programme. “At the point I was told my tiny baby was deaf, I experienced huge uncertainty and fear for the future which I shall never forget. My son couldn’t hear me and I didn’t know how to help him. 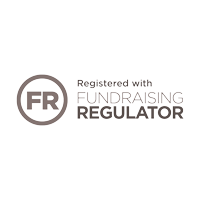 “It was at that point that Zach and I were introduced to The Elizabeth Foundation. We were welcomed with open arms into a centre which was to take my fear away, and achieve with Zach what I had feared for him was unachievable." 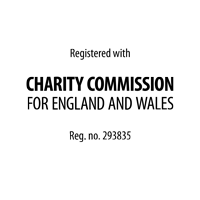 With over three decades of experience providing hands-on education services, we are one of the leading charities supporting babies and young children with hearing loss. We provide a wide range of services to offer young deaf children (from birth to five years) the best possible start in life. 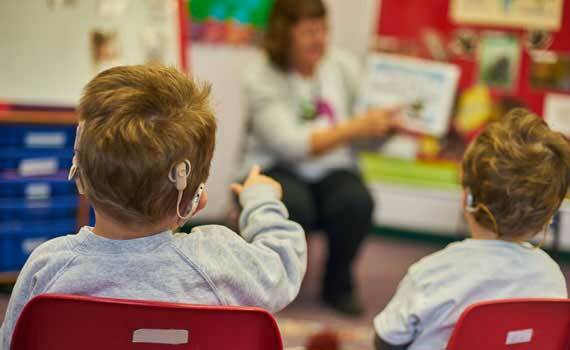 Through all of our services we aim to help children with hearing loss learn to listen and talk. 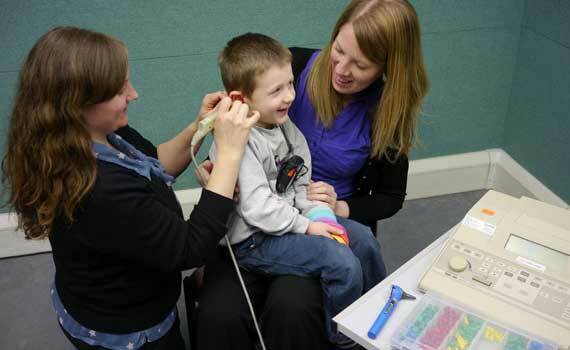 We work with Portsmouth Hospitals NHS Trust to provide children's hearing screening and testing services. 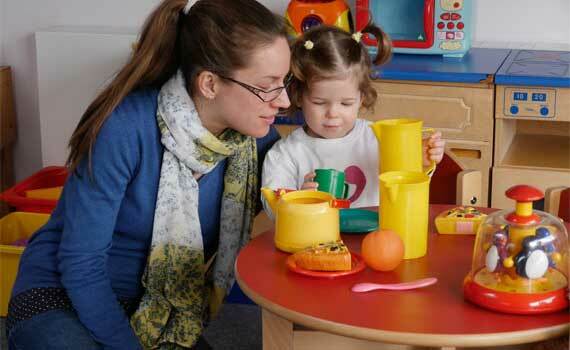 We provide education services at our Hampshire Family Centre for babies, toddlers and preschoolers with hearing loss. We have created Let’s Listen and Talk for families of deaf babies and children who are unable to access our services in person. We offer an annual one-week Summer Residential Programme and a Specialist Speech and Language Therapy service.